Our store offers upgrades for your North Spring Zombie Outbreak Experience in 2017. Bring a friend to dinner, Get a hat for the long hot days, or get that t-shirt to share your adventures. All items are available during the registration period for the 2017 NSZO, July 28, 2017 to August 31, 2017. Items ordered will be delivered at the match on September 22, 2017. Absolutely no refunds on orders after August 31, 2017. 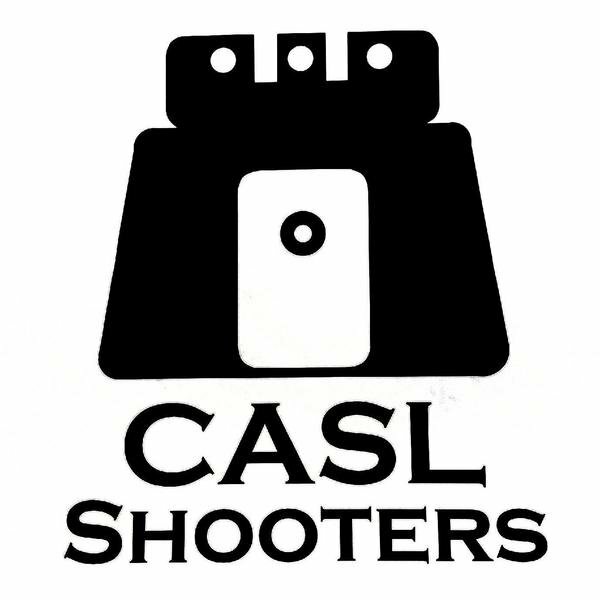 Any Items not picked up at the match will be shipped via US Postal Service by October 1, 2017, if request is made by email to castleactionshootersleague@gmail.com. Or orders may picked up at the October 2017 match on October 14, 2017. All unclaimed orders after that date will be considered abandoned and sold on a first come basis. If you have any questions please contact the club via email prior to ordering. Thanks for your support, and we will see you at the range.